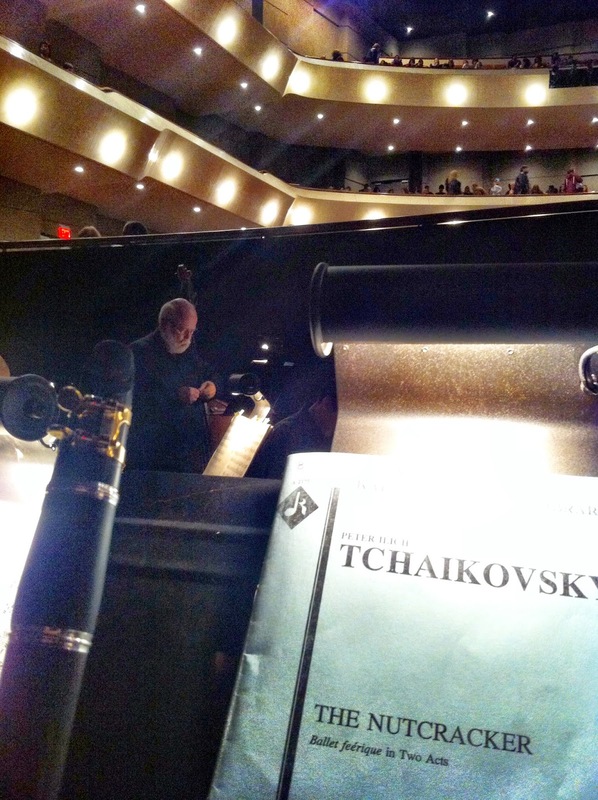 It was a joy performing The Nutcracker this weekend with the Midland-Odessa Symphony in their beautiful hall. I can't wait to join them again in January for Der Rosenkavalier Suite, Overture to Die Fledermaus, Radetzky March, and Navarro's Clarinet Concerto No. 2. The concerto was originally written for Jose Franch-Ballester and if you have not heard it yet, you definitely need to check it out. 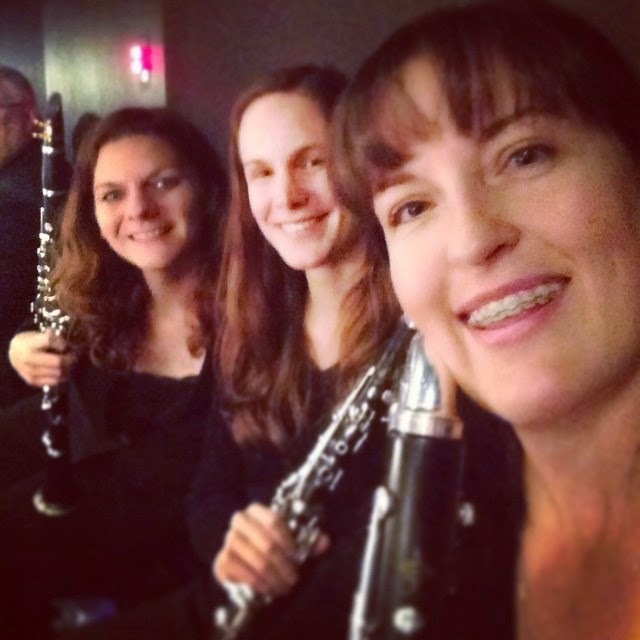 The clarinet section in the pit before a performance of The Nutcracker. My view from below the stage. 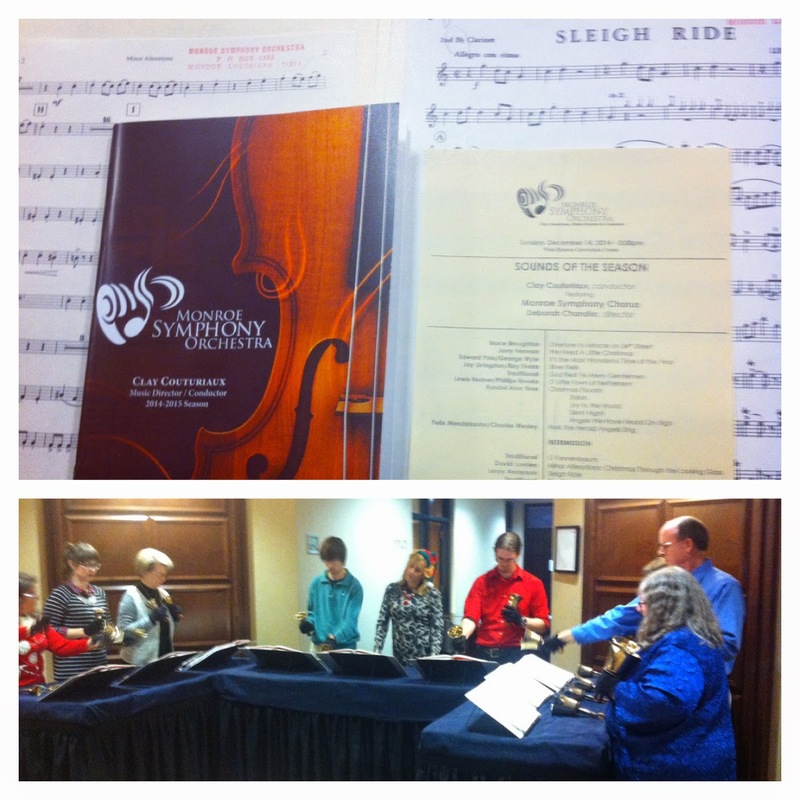 The previous week, I played a Christmas pops concert with the Monroe Symphony Orchestra which was a lot of fun. Aside from the festive music from the symphony and chorus, the audience could get pictures with Mr. and Mrs. Claus, listen to handbell music at intermission, and enjoy the beautiful decorations. I wonder how many times I've played Sleigh Ride in my life. 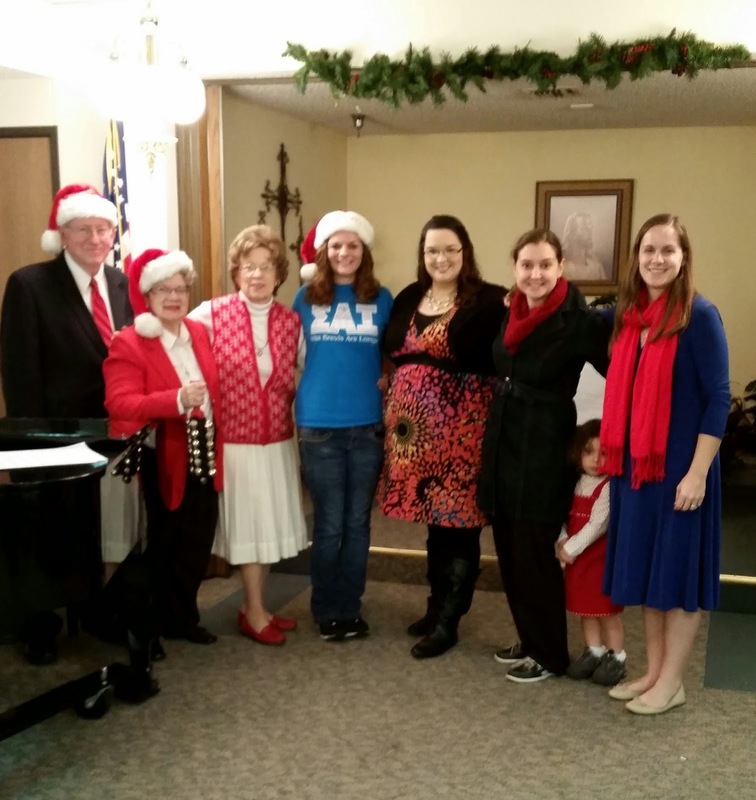 I also enjoyed joining my SAI sisters for Christmas carols and small ensembles at a local nursing home. I hope that you all have a wonderful holiday season. I think that my New Year's resolution will be to update my blog more often!